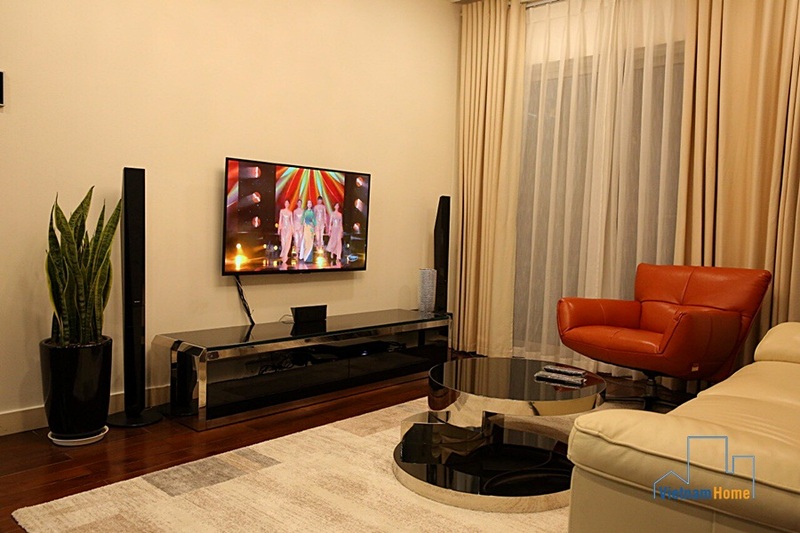 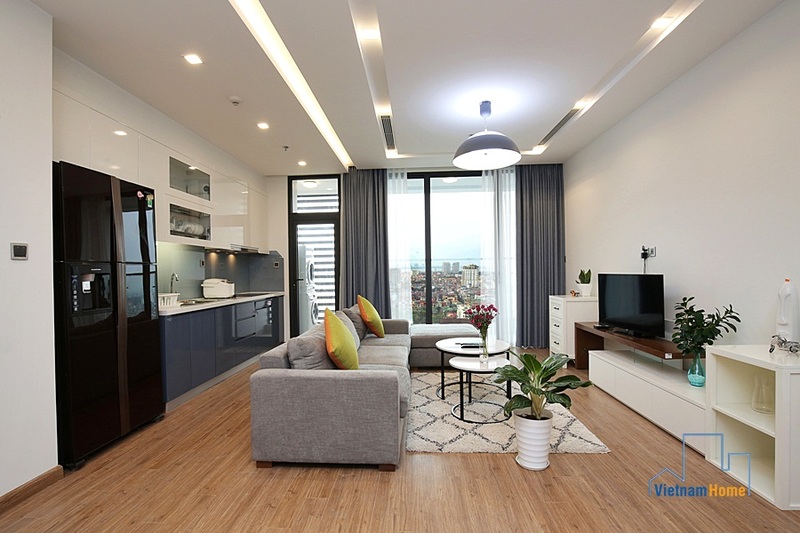 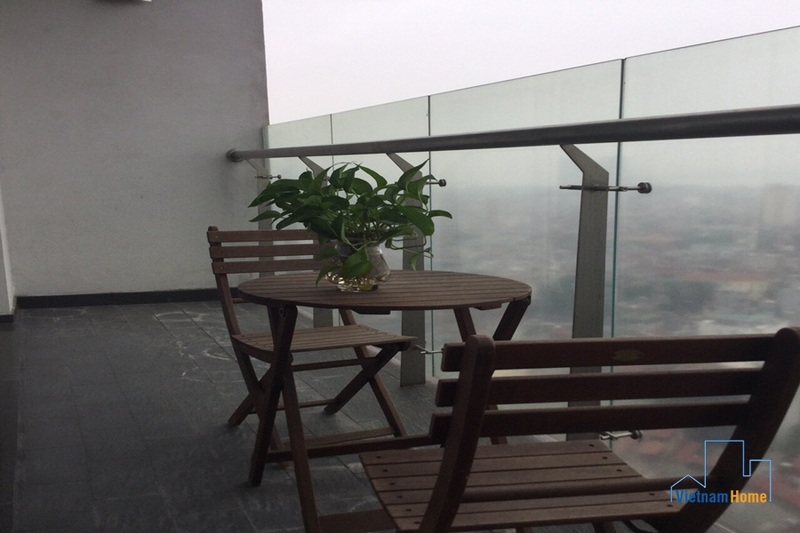 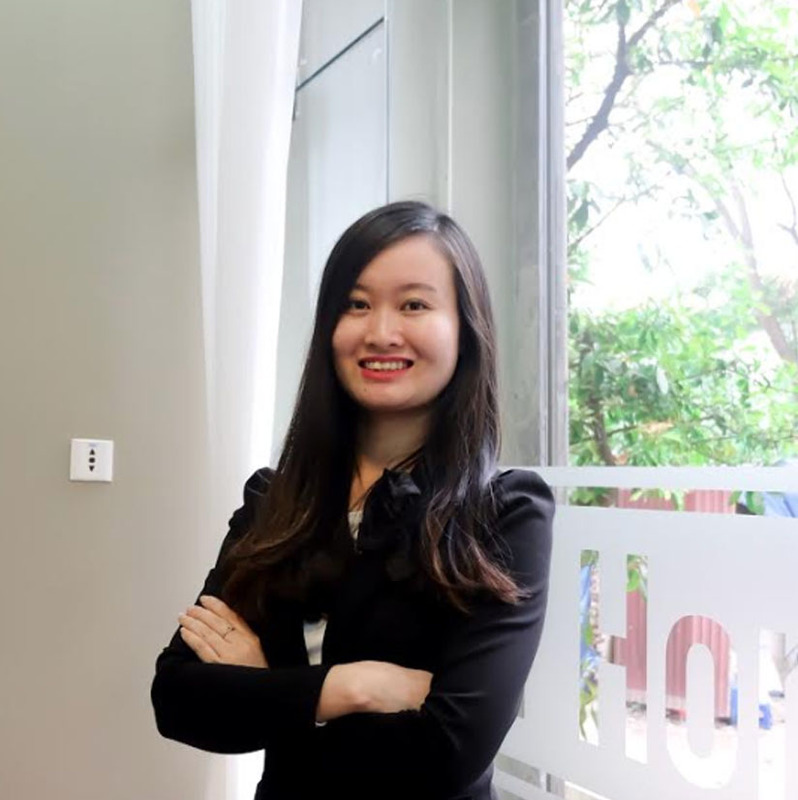 Professional Service 02 bedroom Apartment for rent in Lancaster Ba Dinh, Ha Noi. 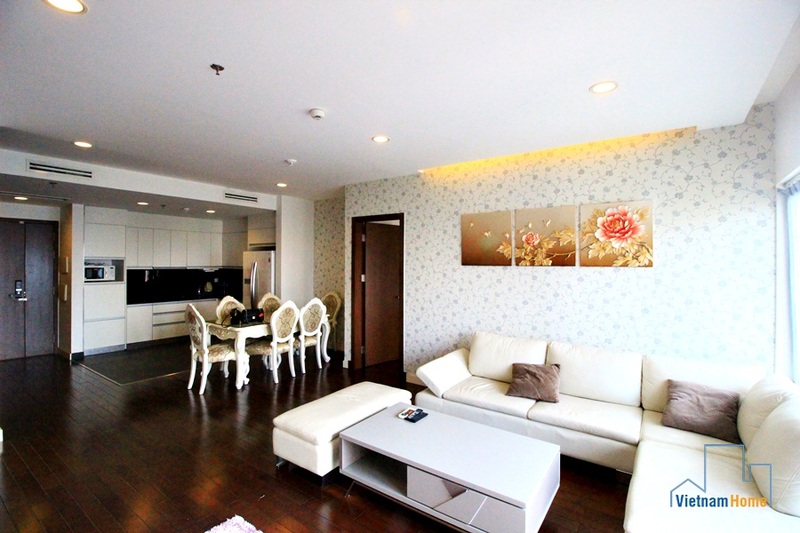 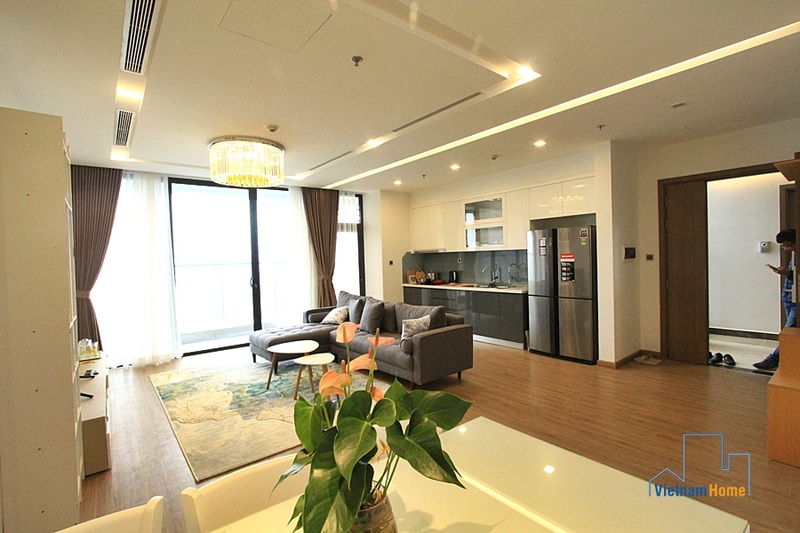 Apartment in Lancaster Ba Dinh, 3 bedrooms, Good Serviced. 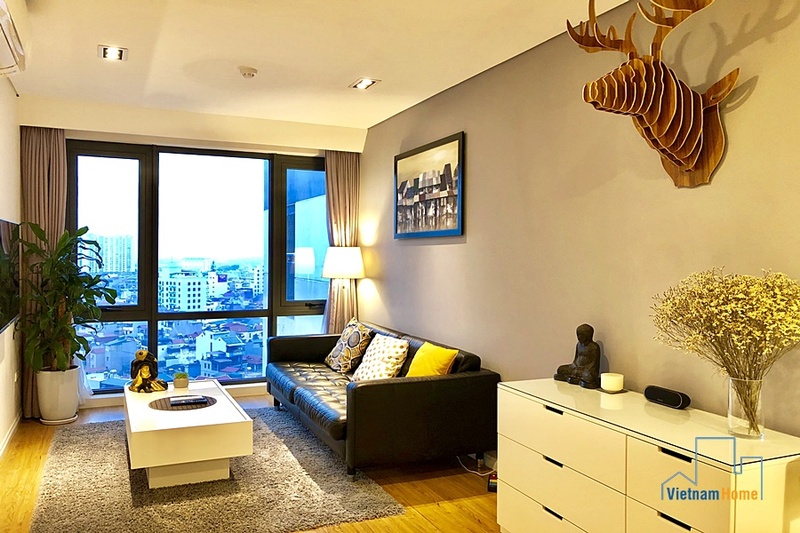 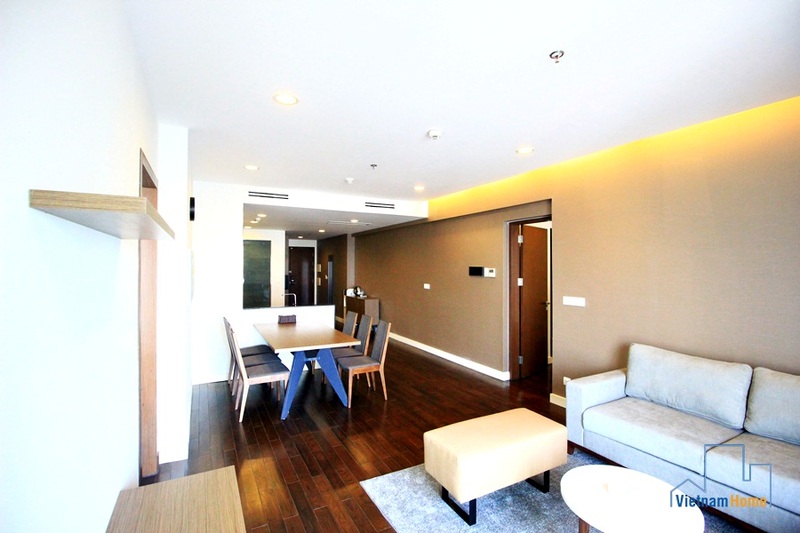 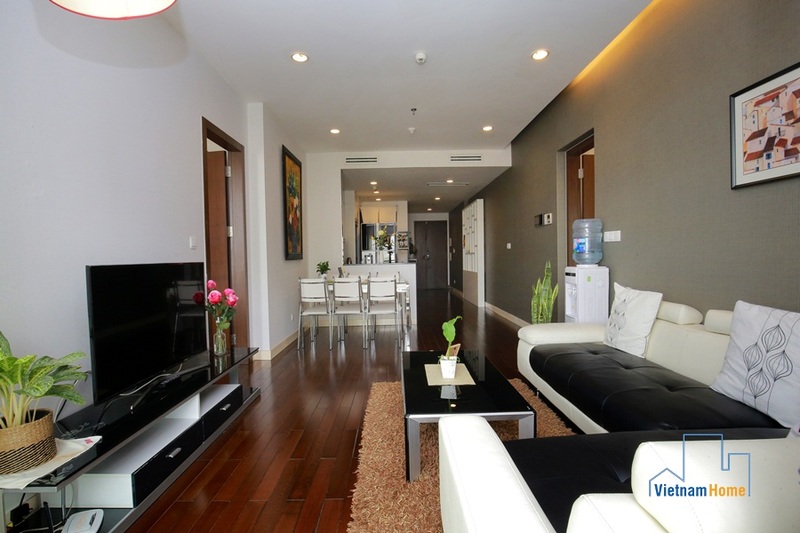 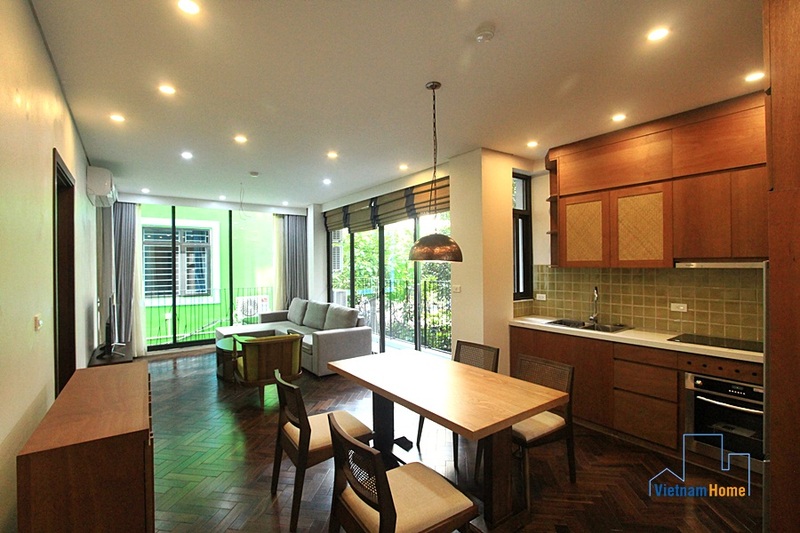 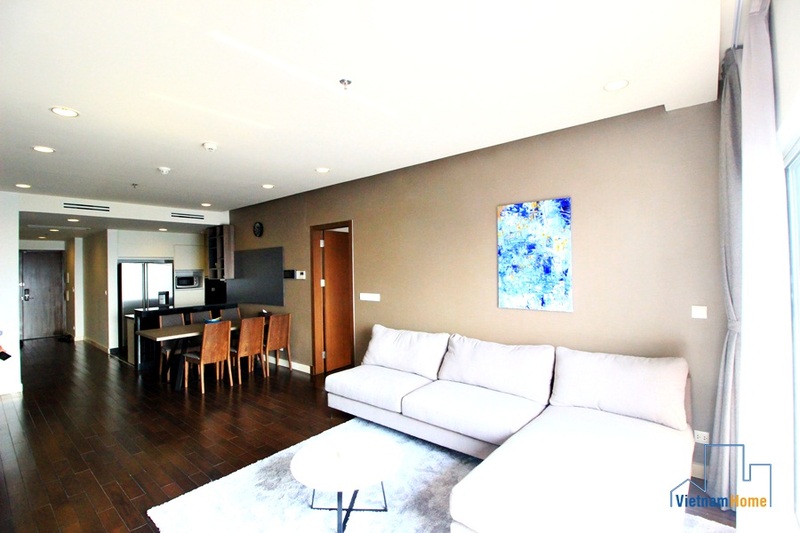 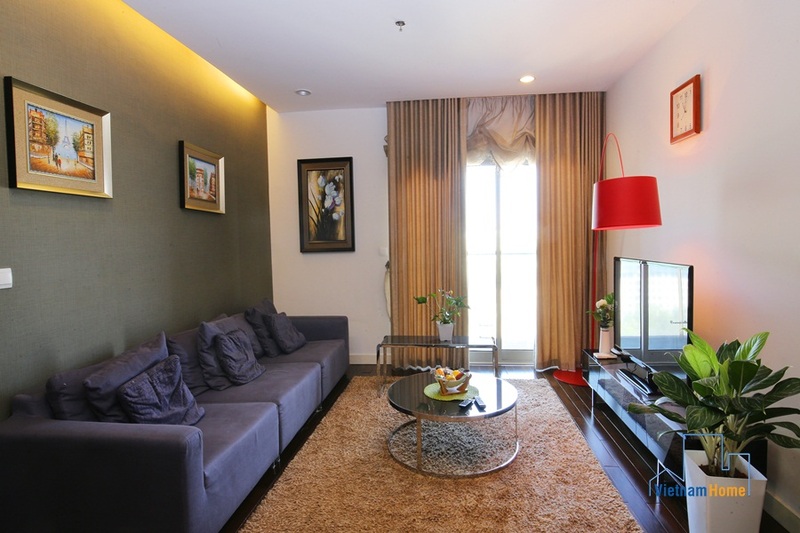 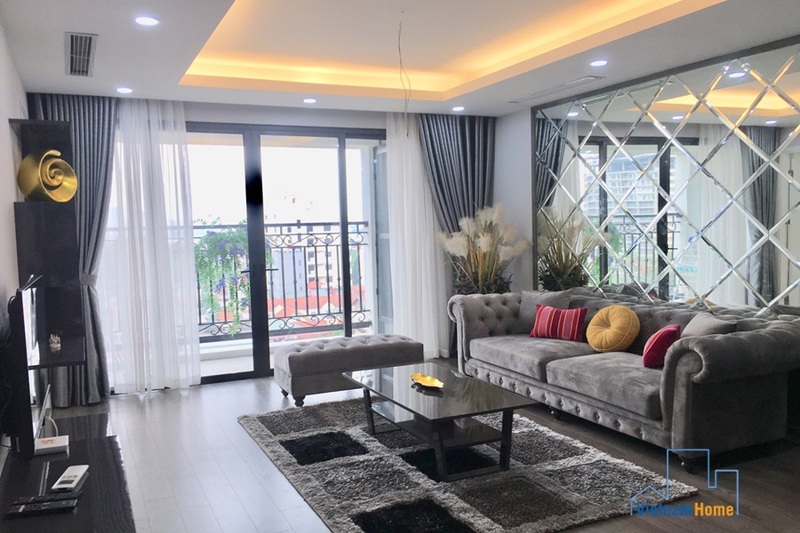 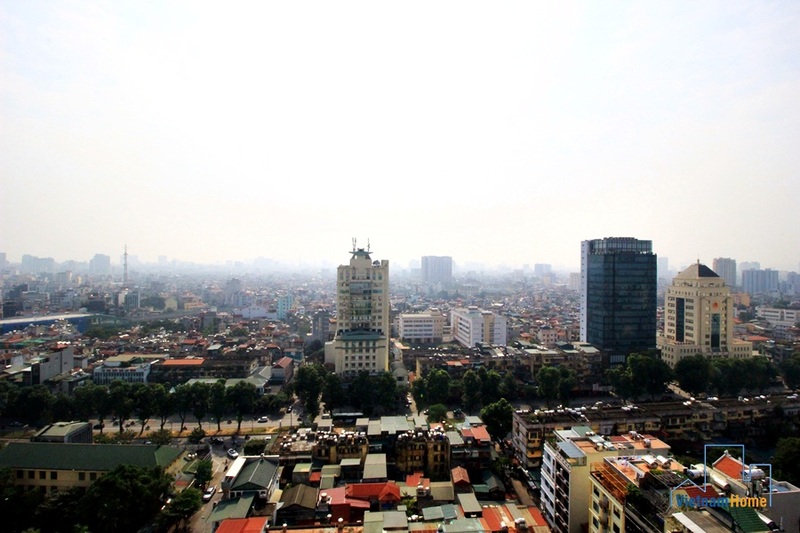 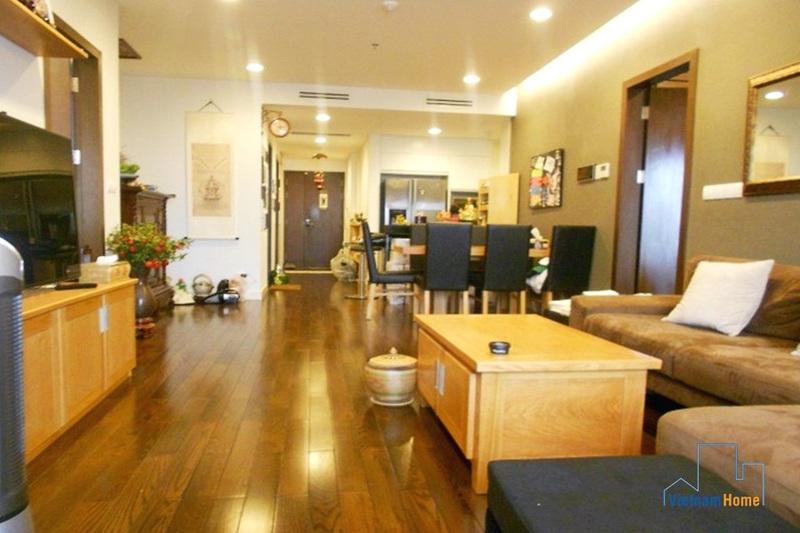 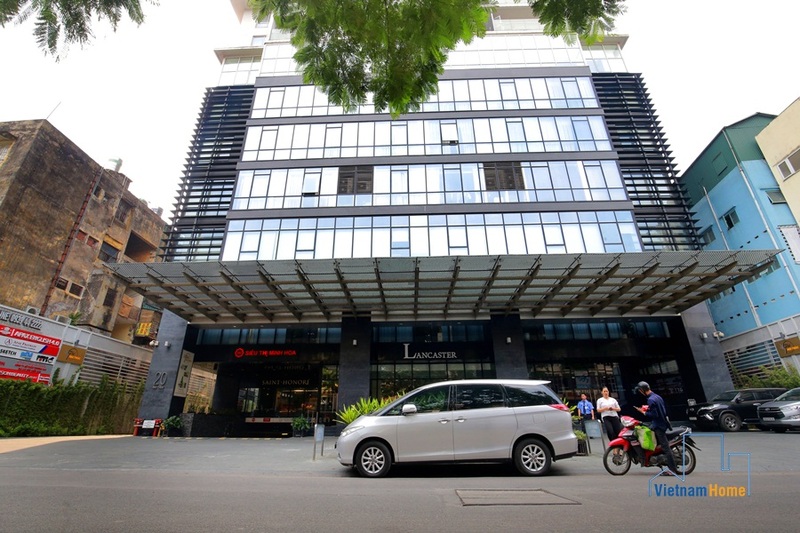 Stunning and spacious apartment for lease in Lancaster building, Nui Truc area.